NOW ON FACEBOOK Check out our Reviews! Computer not booting? Laptop running slow? Don't worry we have you covered! Want a tablet but don't know which one to choose? Need tuition? We are here to help! Need emails setting up on your phone? Fancy some advice on the latest smartphones? Let us know! Internet connection dropping out & calling tech support getting you nowhere fast? We have the answer! Laptop won't boot? Dropped your external hard drive? We can help you recover that data! Fancy peice-of-mind protection for all your devices? We have our new GoMonthly support packages - check them out! 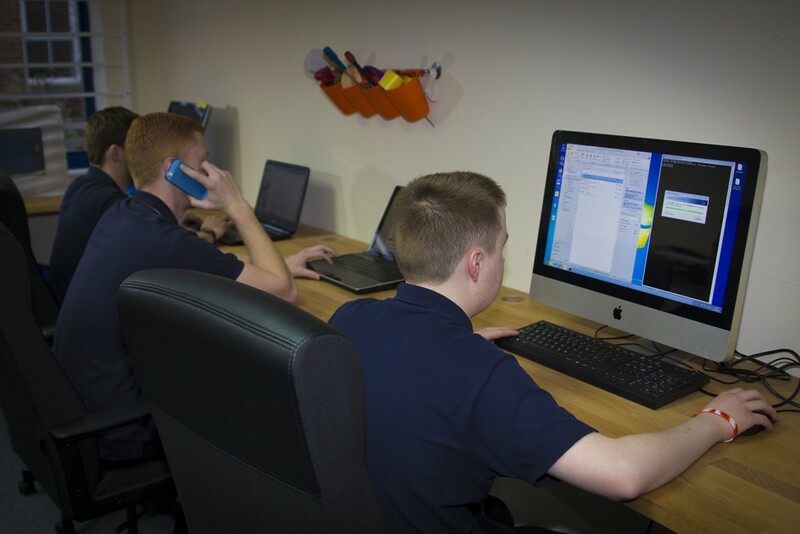 We are your go-to team of experts offering you the very best in IT support and solutions. From fixing virus and spyware infections to installing the most up to date broadband and printer solutions, we help home users across the South by providing cutting-edge solutions to every IT problem they can throw at us! We specialise in on-site repairs, no longer do you have to bring all broken machine to a shop - we come to you! Remember to test your backup loads up.